Auto Dealers, Startups Try Amazon-Style Ordering for Cars. As customers become comfortable buying big-ticket items online, more auto retailers are trying doorstep delivery for vehicles. Car buyers looking to skip the dealership and buy a set of wheels online are starting to find more options. More auto dealers, as well as startups, are offering direct sales through their websites, latching onto the click-to-buy culture of online retailing. Many car shoppers say they loathe visiting dealerships, unsettled by the pushy sales tactics, haggling over price and lengthy process it takes to close a purchase. With online sales, much of that aggravation can be avoided, say dealers offering the service, although in most cases customers don’t get to test drive the specific vehicle they want to purchase before it arrives. The shift to more online sales could change the dynamics of automotive retail, allowing dealers to expand their geographic reach, and make it easier for customers to cross-shop stores based on price, retailers and industry analysts say. Most of the growth in online sales today is from used vehicles marketed through new startups like Carvana Co. CVNA 2.89% and Shift Technologies Inc. Used vehicles, unlike new vehicles, don’t have to be sold through franchised car dealers, allowing for a more open market. These startups let customers browse and purchase pre-owned cars on their websites and arrange to have them delivered to their home or business in many markets across the U.S.
Carvana, which was founded in 2012, is now delivering cars in 85 U.S. markets. 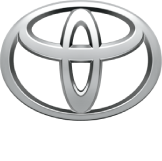 The Phoenix-based company says it sold nearly 66,400 vehicles this year through the third quarter, up from about 44,000 for all of 2017 and roughly 230 vehicles five years ago. As customers become more comfortable with buying big-ticket items online, from furniture to large electronics, more dealerships are introducing direct-delivery service for new vehicles. Some will deliver a car anywhere free, while others charge by distance after a certain number of miles. There is little industry data on how many cars are sold online or how many dealers offer online car buying in part because the market is young. Also, the definition of an online sale is complicated by the fact that car shoppers sometimes process only part of their purchase online. Still, dealers say in recent years more consumers are choosing to buy vehicles online and dealers are increasingly offering the option. Penske two years ago launched an “online express store” that allows car buyers to complete most of the transaction online, including securing financing and then arrange for home delivery within hours of completing the order. The buyer signs the final paperwork only once the car is received. Those with a trade-in can lock in value online and have the vehicle picked up when the new one is delivered. Direct-delivery sales, which include online and other purchases where the buyer never sets foot in the dealership, account for about one-quarter of the 2,500 cars Penske sells each month. Mr. Harrington said the doorstep-delivery service adds to his costs, but he started the service because Los Angeles traffic made some of his stores difficult to reach and he wanted to expand his customer base geographically. The car business has been a laggard in online retailing, mostly because purchasing a vehicle is a complex high-dollar transaction that is regulated differently in each state. But Tesla Inc. has had success selling directly to customers, and that has helped nudge car retailers in that direction. The electric-car maker has demonstrated that there are consumers willing to purchase vehicles costing $75,000 or more without having driven them first. Robert Rivers, who recently used Carvana to buy a car, said he was drawn to the simplicity of an online transaction and the company’s no-questions-asked return policy. Mr. Rivers ordered a 2017 Kia Forte off the website this month, and three days later a large truck dropped the car off at his California home. But after living with it for a few days, he decided he wanted a more fully loaded model, so Carvana picked up the unwanted car up and replaced it with a newer Kia Forte. Many consumers already use the internet extensively for their vehicle shopping, spending about 13 hours on average online researching and browsing models prior to making a purchase, according to a J.D. Power study released this year. That compares to 3½ hours at the dealership, the study of car-buying habits found. 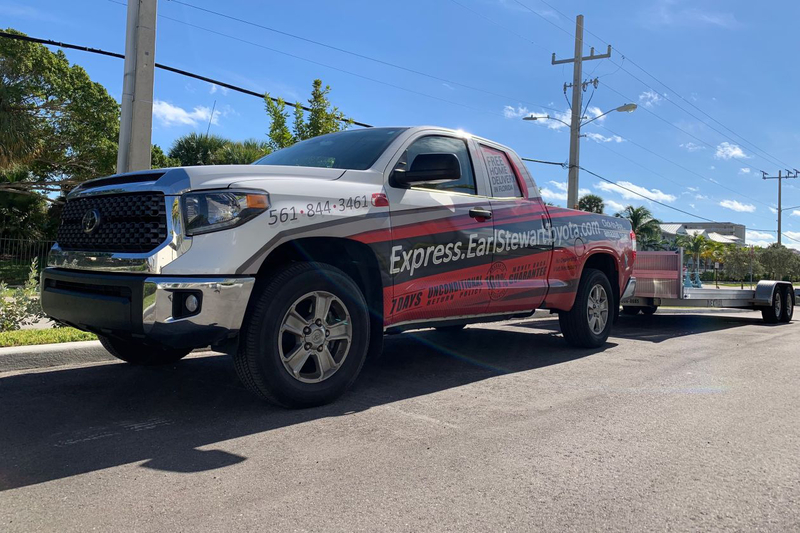 Earl Stewart Toyota in North Palm Beach, Fla., offers online car-buying and home delivery. Stu Stewart, the dealership’s general manager, said he introduced the service sensing that customers who took the lead doing their research online would want to maintain control throughout the entire transaction. Amazon.com Inc. offers consumers the ability to research vehicles by specific models and years on its website, but people cannot purchase a vehicle directly from the internet retailer. State franchise laws require automakers to sell their vehicles through their existing dealership network, making it difficult for Amazon and similar companies to break into new-car retailing. 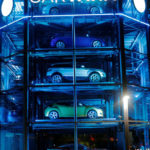 For customers nervous about buying a car online, Carvana offers a liberal return policy, arranging to pick up the unwanted vehicle within seven days, free of charge and with a full refund. Shift, which is based in San Francisco, will drop off the selected car for a test drive, and complete the sale on the spot if the customer is satisfied. For the vast majority of dealerships, in-store sales will continue to be the main way they sell cars. Delivering cars to customers can get expensive, and dealers see a benefit in getting them in showrooms, where they can be induced to spend more for features and add-ons, like paint protection and extended warranties, said Mark Rikess, chief executive of the Rikess Group, a dealership advisory firm. Posted in News and tagged Best Sites to Buy and Sell Your Car Online, Buying Cars Online: What You Should Know, Car Buying Advisor for free, Car Buying Website Reviews, Carvana Reviews, Internet vs. 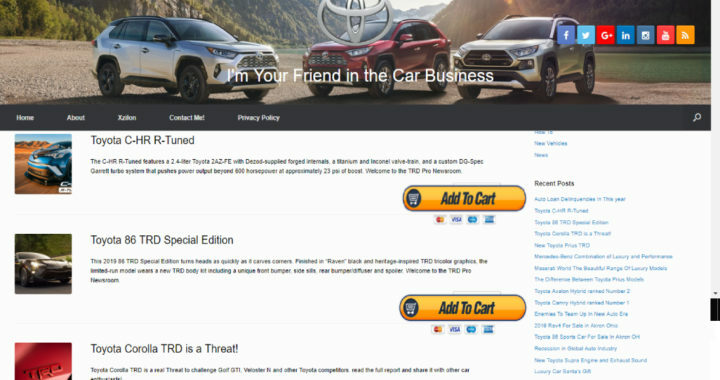 Traditional Car Buying, Ordering Cars Online Amazon-Style, Should I buy a car online or at a dealership?, Your Friend In The Car Business.